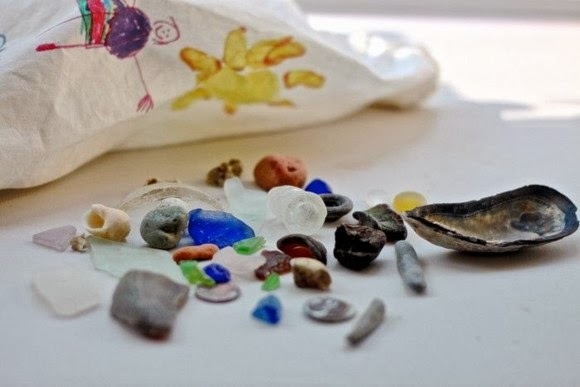 THINGS TO MAKE AND DO: Collections from beachcombed items. 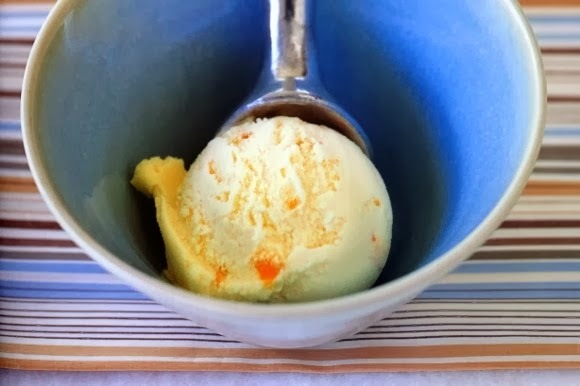 THINGS TO COOK AND EAT: Ice cream with grown up flavours. 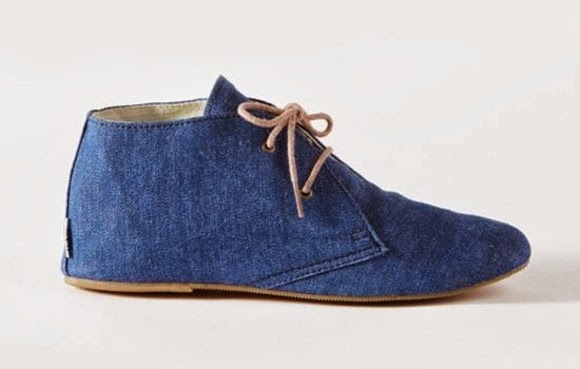 THINGS TO DROP DOUGH ON: I have had my eye on these Hobes boots for such a long time and they're on sale. Gah! Should I? 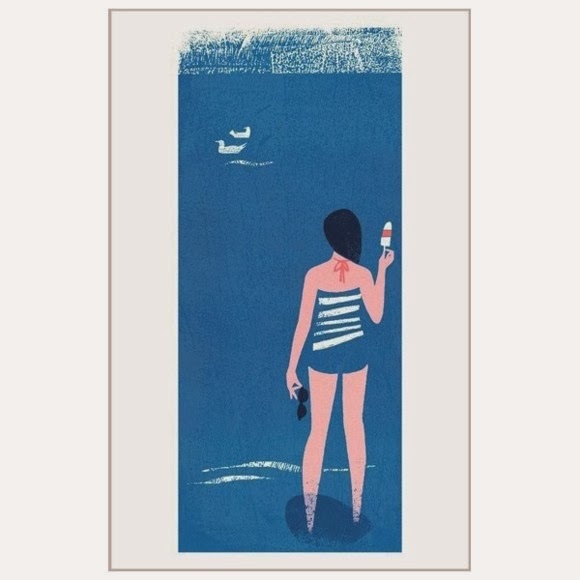 THINGS TO HANG ON THE WALL: A screen print from artist Lucy Davey. It's called the Lolly Lady. You should get the hobes! So cute!